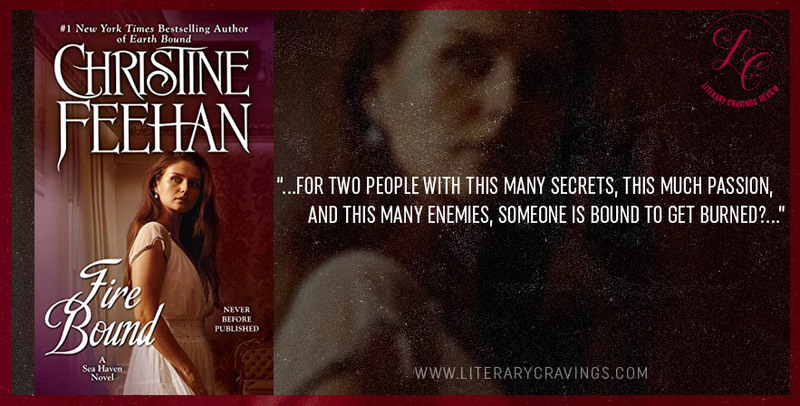 So What Did I Think Of Judgment Road by Christine Feehan? This story took me by surprise with how much it pulled me in. 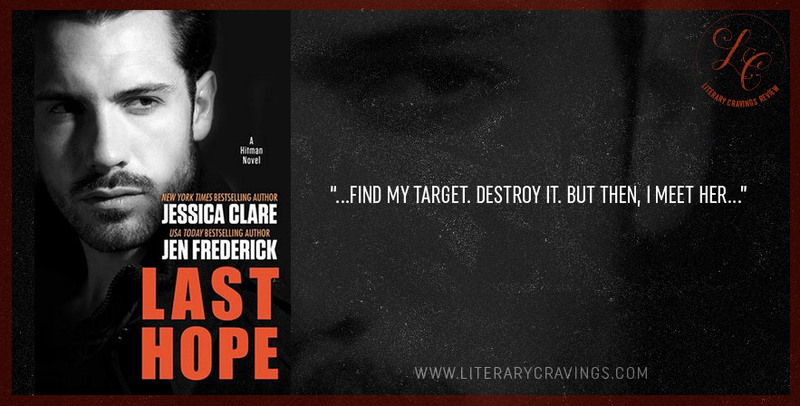 The plot was intriguing at first but slowly built as the intensity of the story grew. 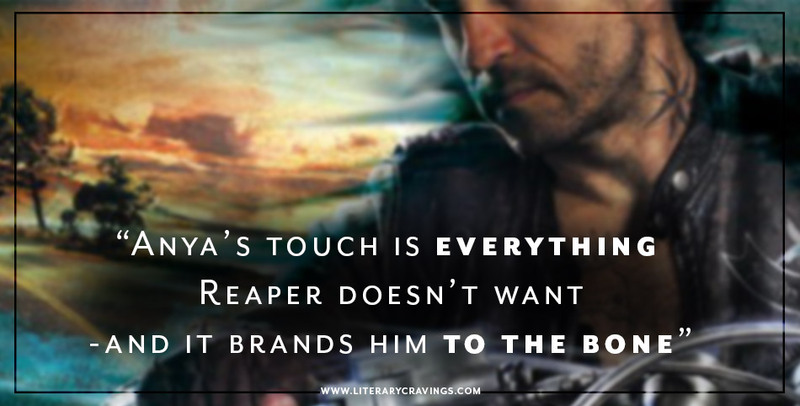 The emotions were strong and before I knew it I was invested in the hero and heroine finding their HEA. The writing was smooth and engaging. The high drama and conflict is what really got me. Now having the couple fall fast and hard and that was the same but they also had great banter and challenge which I enjoyed more. Their connection blazed with great chemistry and a good development. The characters were complex and relatable with flawed vulnerability and strength that connected. 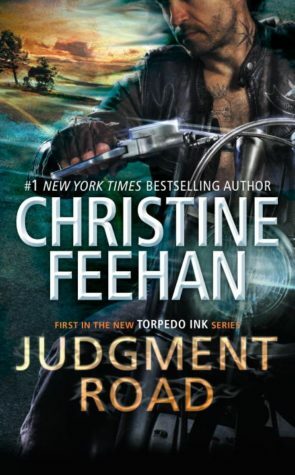 Overall I enjoyed reading Judgement Road by Christine Feehan and look forward to reading more in their series.